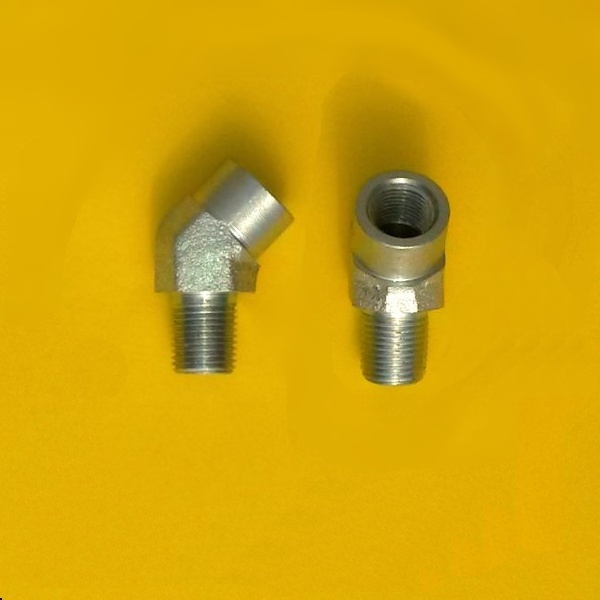 1/8″NPT x 1/8″NPT thread. 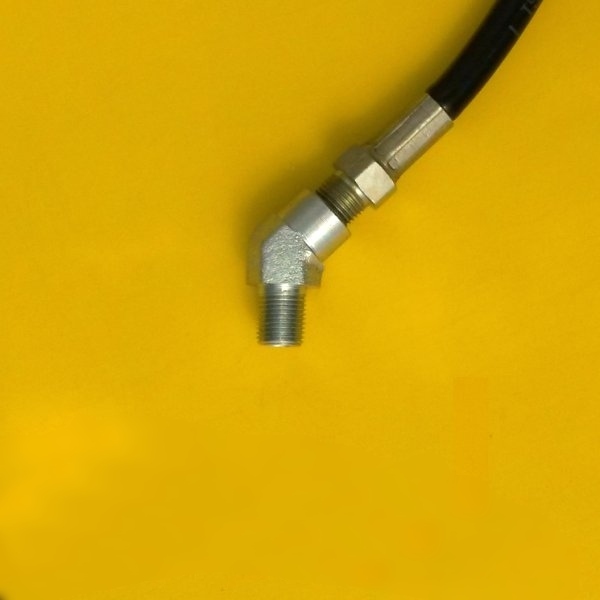 Connects directly onto our grease fitting relocation hoses. 1/8″NPT female x 1/8″NPT male. Fits the thread on the bearing end of our grease fitting relocation hoses. Allows hose to exit the bearing grease port at an angle instead of straight. 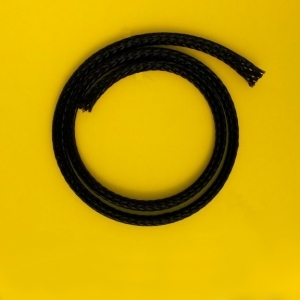 Good to direct hose toward a specific routing path, when head space above grease port is limited, or to reduce bending of grease extension hose. 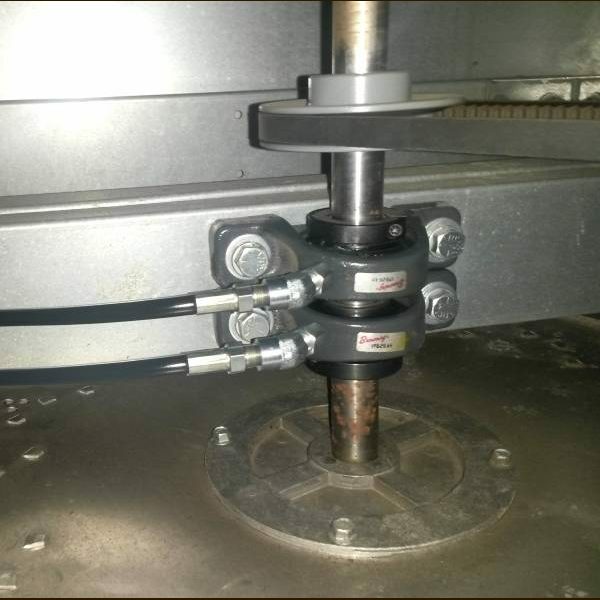 Turning Radius: Requires clearance of .30″ from center of grease port to rotate fitting into grease port thread.